Share Hoppy Easter wishes with every bunny special! 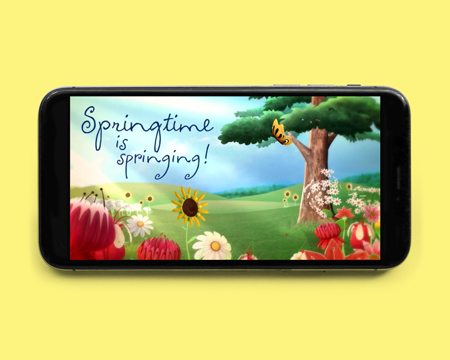 Celebrate the season with bright and cheerful spring greetings! 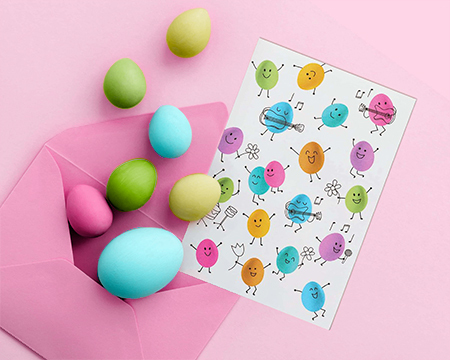 Let happiness bloom with joyful Easter ecards. 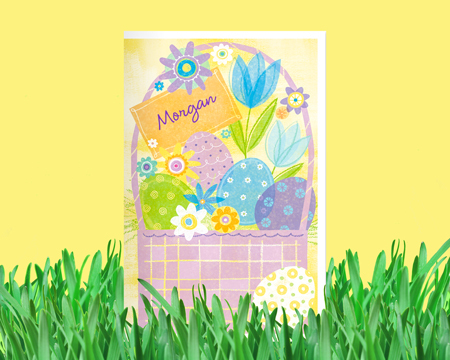 Share spring’s blessings with printable Easter cards you can personalize. Eggs-plore cute and creative ways to share gifts and treats! 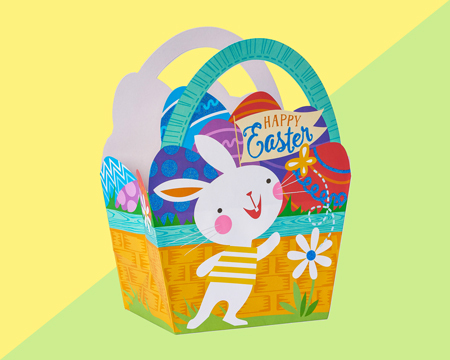 Make Easter a treat for everyone with bright and fun party supplies. Keep the blessings of the season in your celebrations! 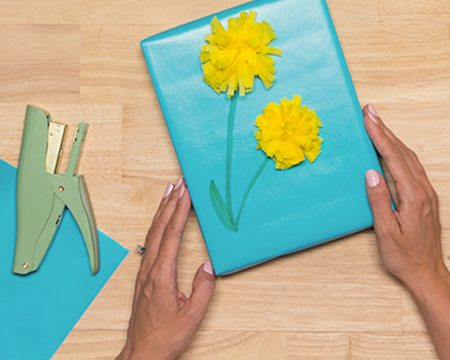 We’re here to help you hatch up more ideas for a Hoppy Easter! 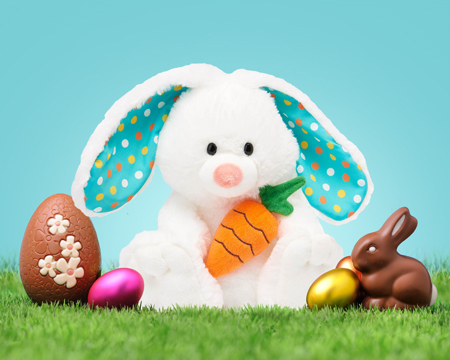 Surprise some bunny you love with an eggs-tra special gift presentation! Easter fun is a hop, skip and jump away with these eggs-cellent celebration ideas. 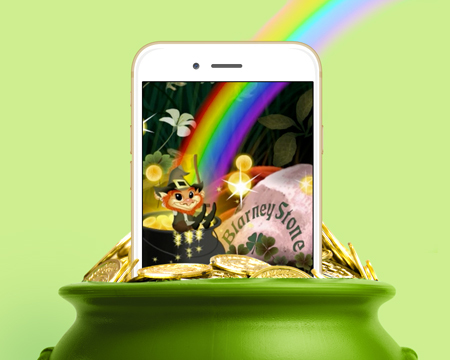 Send hilarious and fun greetings to every good leprechaun! Share the wonders of spring and bring a smile to everyone’s heart. 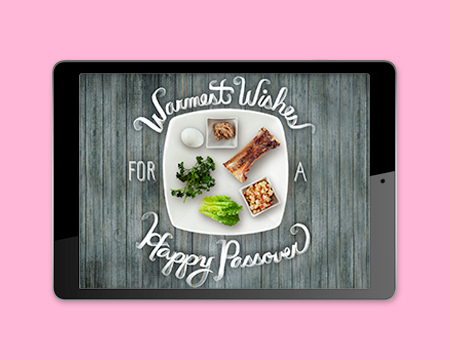 Share warmest wishes for Passover. 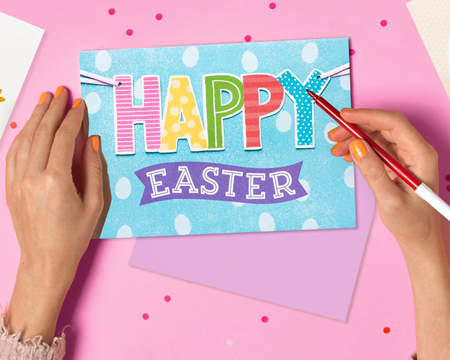 American Greetings has Easter cards to fit your every greeting need. 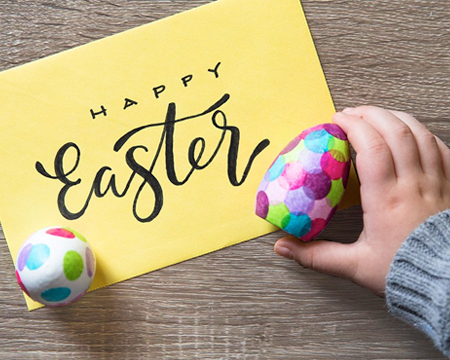 Browse our wide selection from religious and Christian Easter ecards to fun and cute cards for your friends, family and anyone you want to wish a "Happy Easter!" 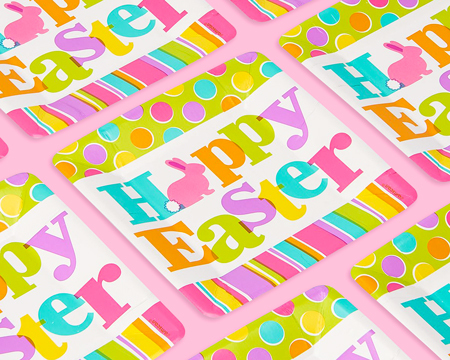 American Greetings also offers online Easter cards you can send before Easter Sunday. 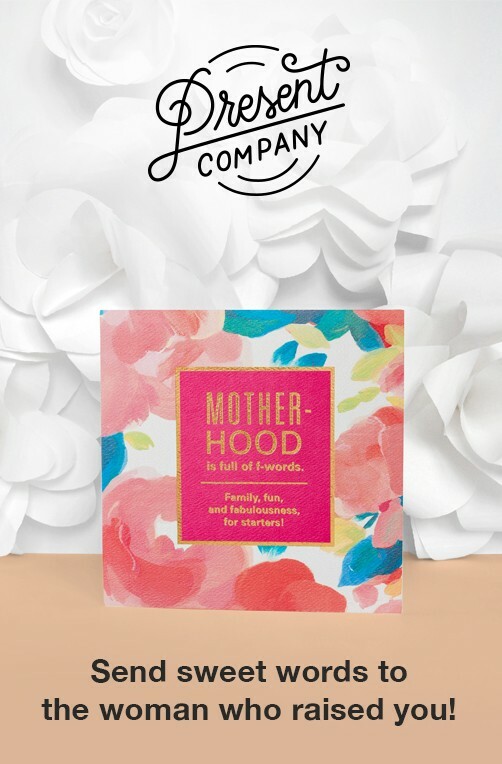 Simply personalize your favorite ecard and select April 1st as the delivery date when adding a recipient. Not a member yet? No problem. Send all your Easter ecards, funny ecards, and more for free when you sign up for your no-risk free trial today!